Jenny Lewis has announced a reissue of Rabbit Fur Coat, her 2006 album with the Watson Twins. The reissue – on red vinyl – is due on January 29, to mark the record’s 10th anniversary. Lewis has also announced a short US tour in its honour, with the Watson Twins and M Ward as support. Check out the dates and watch the video for ‘Rise Up (With Fists!! )’ below. 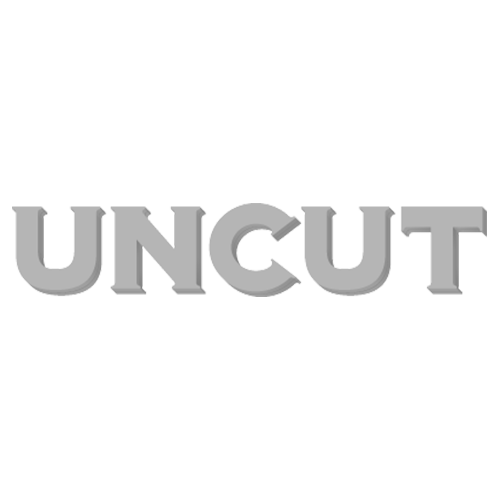 Meanwhile, the November 2015 issue of Uncut is now on sale in the UK – featuring Rod Stewart, Joanna Newsom, John Grant, Julian Cope, The Doors, Linda Ronstadt, Peter Gabriel, The Dead Weather, Deerhunter, Otis Redding, Captain Beefheart and more.